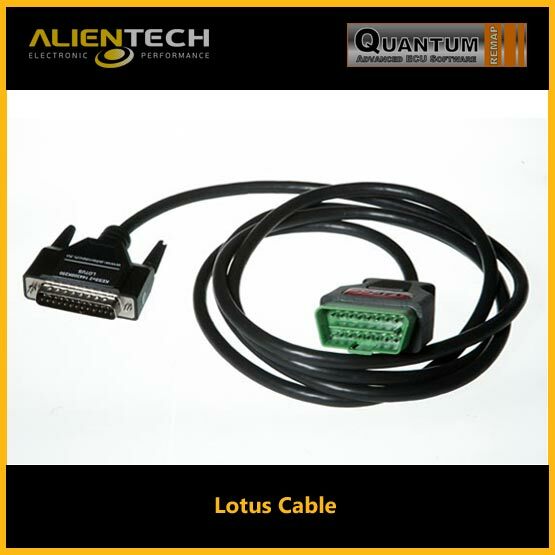 SKU: ALO0010. Category: On Sale Products. 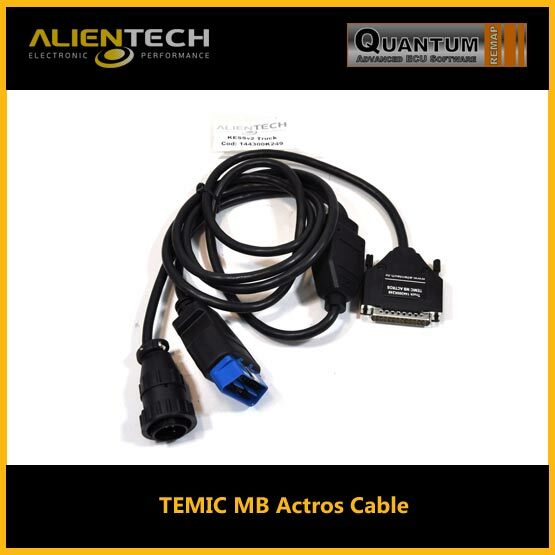 Tags: alientech, alientech kess, alientech kess v2, alientech kess v2 download, alientech kess-v2 truck-obd2-protocols, kess alientech, kess remap, kess v2 master, kess v2 master for sale, kess v2 price, kess v2 review, kess v2 slave, kess v2 slave to master, kess v2 software, kess v2 tuning files, kessv2, kessv2 slave. Note : Prices may change according to exchange rates, Exchange rates are a guide only and subject to change. Note :- The 1st year’s Kess V2 tool subscription of £600 is included in the price above. 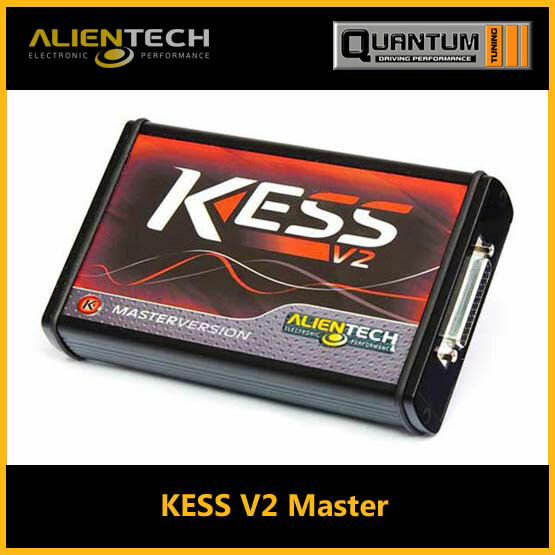 KESSv2 allows you to read and write the ECUs of cars, bikes, trucks, tractors and boats simply connecting the tool to the diagnostic port.